Serenity Renewal for Families offers counselling for individuals, children, youth, couples and families. All of our counsellors deal with the impact of addictions, trauma and grief on families and on the individual addict. Appointments may be scheduled with one of our counsellors by calling during office hours. 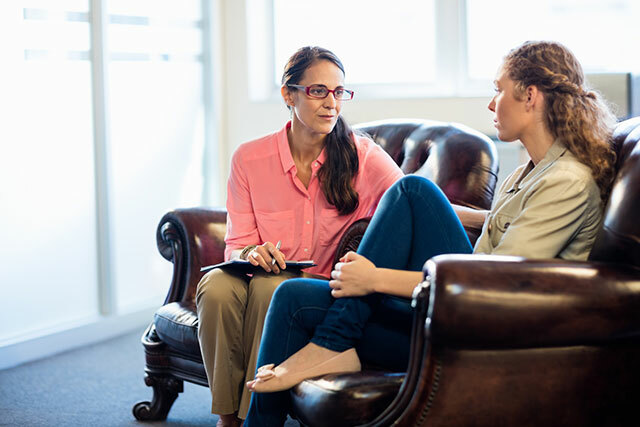 To speak with a counsellor regarding yourself or someone in your environment who might be struggling with an addiction or a mental health issue, call 613.523.5143 to book an appointment.